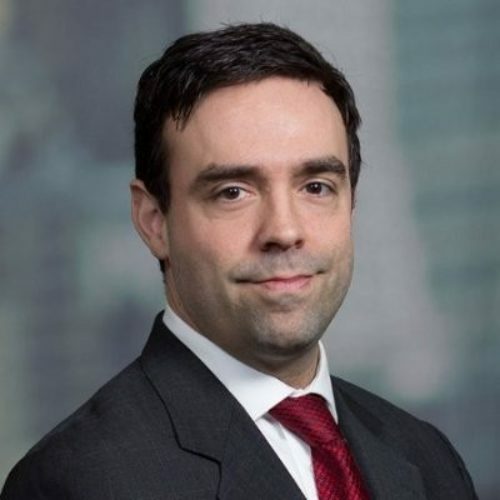 Ronald J. Veith is an Executive Director at JP Morgan Securities responsible for equities and equity derivatives compliance. He has been active in the listed options market for over fifteen years in Compliance, Supervisory and Regulatory roles. While Head of Options Market Maker Surveillance at the International Securities Exchange, Ron participated in the design and implementation of significant new rule filings impacting options market structure including Price Improvement Auctions, Professional Customer Designation, Distributive Linkage and Qualified Contingent Cross.